The Government has published the new design for the safety marking of certain products to be sold in the UK, in the event that the UK leaves the EU without a deal. The UK marking would replace the CE marking currently used across the EU. The marking is used to assure the safety of certain products, such as toys, machinery and electrical equipment, that they are compliant with the relevant EU regulatory requirements. These items are usually product tested and marked by the manufacturer, although in some cases, there is a legal requirement for the product to be assessed by a third-party. However, in the event that the UK leaves the EU without a deal in place, the EU will “stop recognising the competency of UK-based Notified Bodies to assess products for the EU market”. 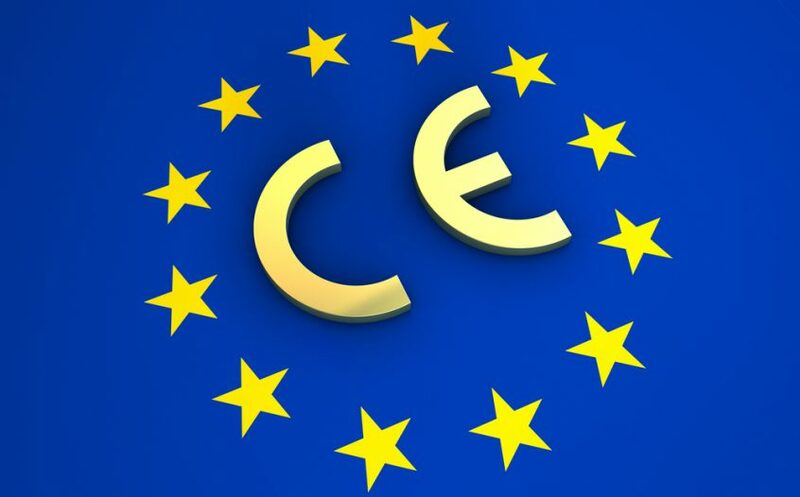 This means that manufacturers using UK-based Notified Bodies to assess products against the requirements of EU law will no longer be able to apply the CE marking. The Government has added, however, that most manufacturers could continue to use the CE marking for products marketed in the UK for a limited time. It said it would consult businesses before taking a decision on when this period would end. This change only affects products marketed in the UK. Products being exported to the EU will continue to require the CE marking to demonstrate compliance with EU regulatory requirements. To find out more about the new UKCA marking, please click here.